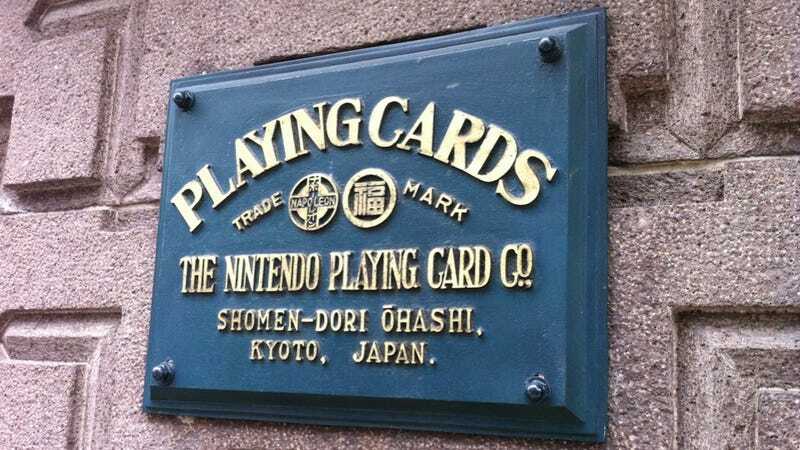 Here are 10 facts about Nintendo that will change your whole life. 1. 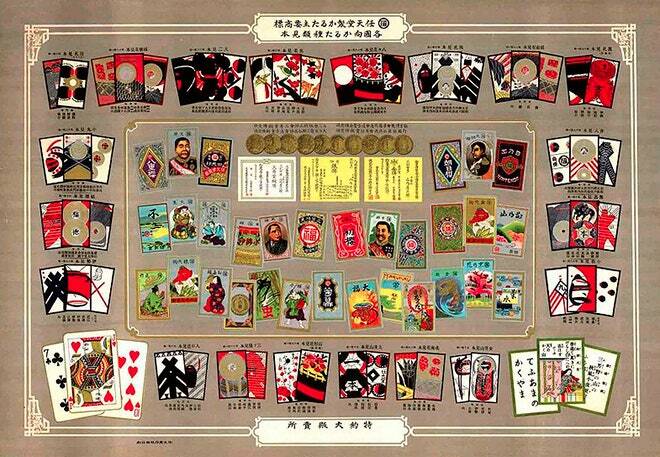 Nintendo started as a playing card company. 2. At one point, Nintendo tried (and failed) to branch into making ball point pens, noodle soup, and baby swings. 3. In real life, Mario's jump would be over 25 feet high. 4. The Konami Code (up up down down left right left right B A start) was originally used for developers to skip through parts of the game. Now it's an important part of pop culture. 4. The Gamecube is not a perfect cube. It's dimensions are 5.9 by 4.3 by 6.3 inches. 5. Wii Sports the best selling Nintendo game of all time, beating Super Mario Bros and the Pokemon franchise. 6. 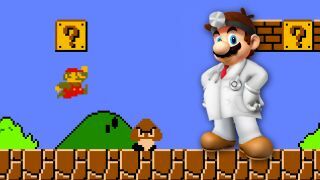 Super Mario Bros was the first movie based on a video game. 7. Tom Hanks was originally casted to be in the Super Mario Bros movie, but was dropped when Nintendo didn't think he was worth the money. 8. 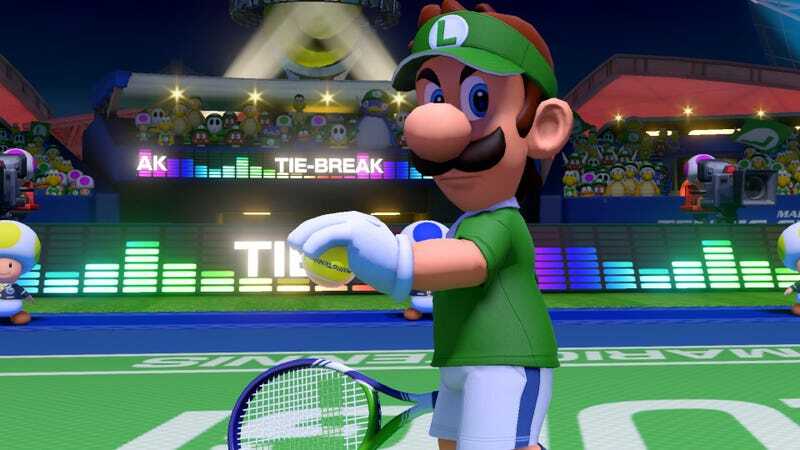 Luigi is a pun meaning "ruijin" or similar. 9. 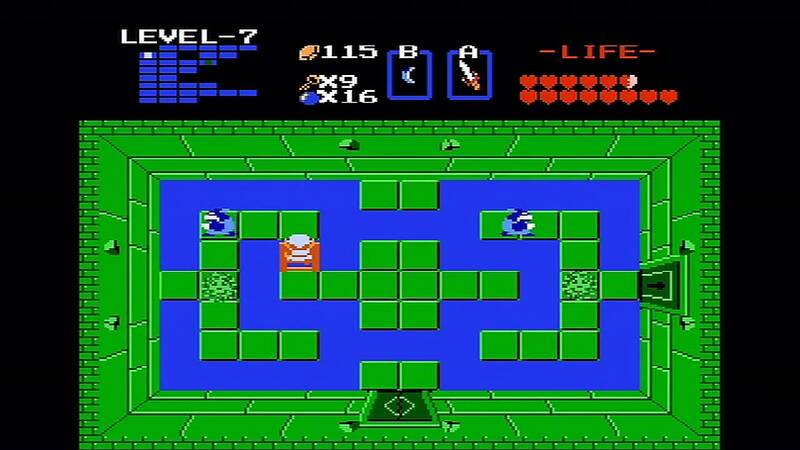 The Legend of Zelda was the first game that allowed you to save your state. 10. 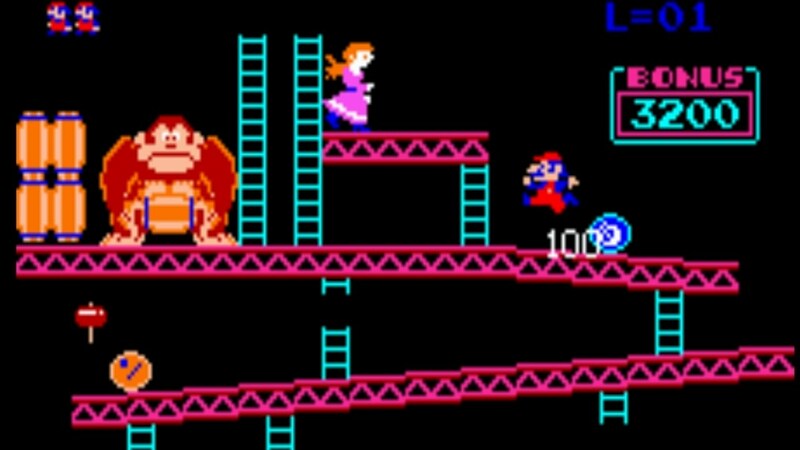 After Donkey Kong and Mario Bros, the creator wanted to patent jumping in video games.